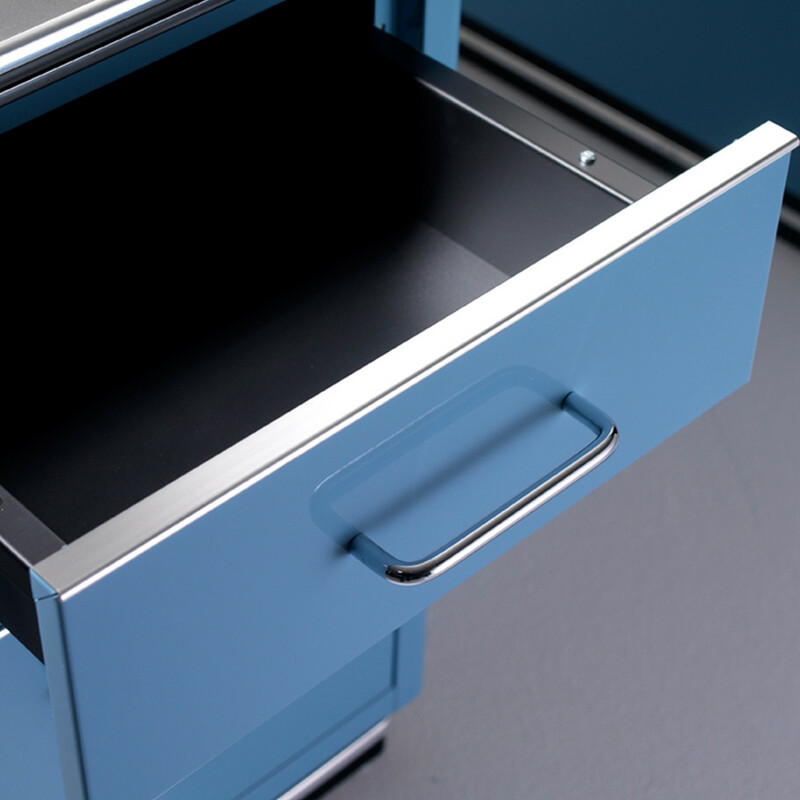 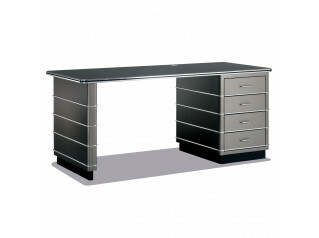 The TB 228 Classic Line office desk is constructed from 1.3mm strong sheet steel. 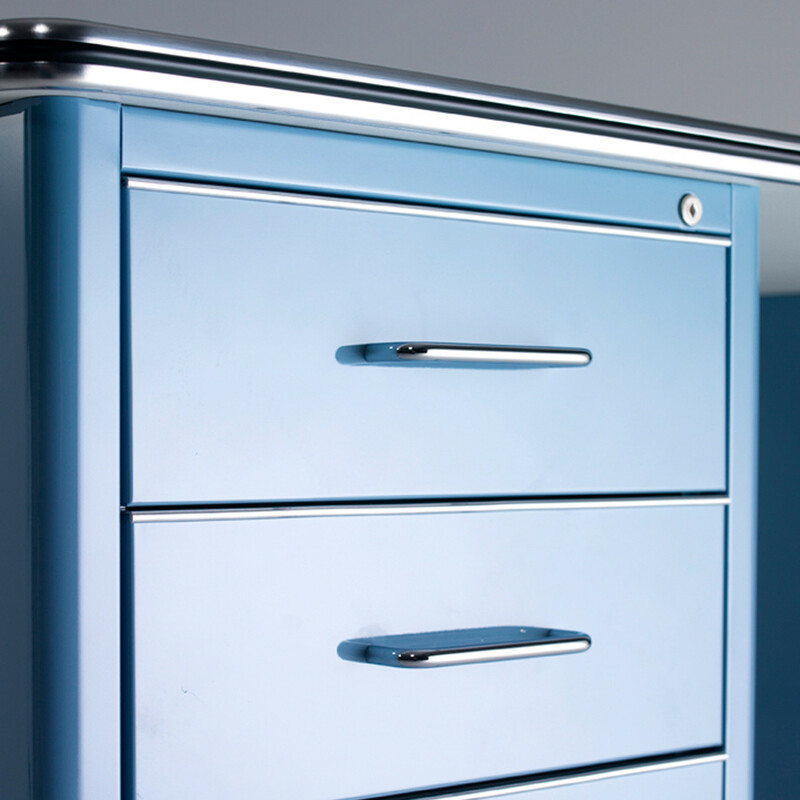 For the paint finish, acrylics developed in the car industry are used, giving you a wide range of RAL colour options. 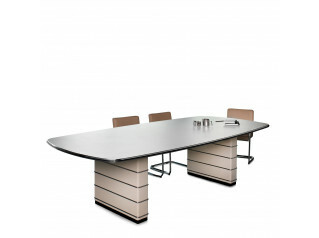 TB 228 office desk is classical and timelessly modern piece, for the office wanting to achieve that something different. 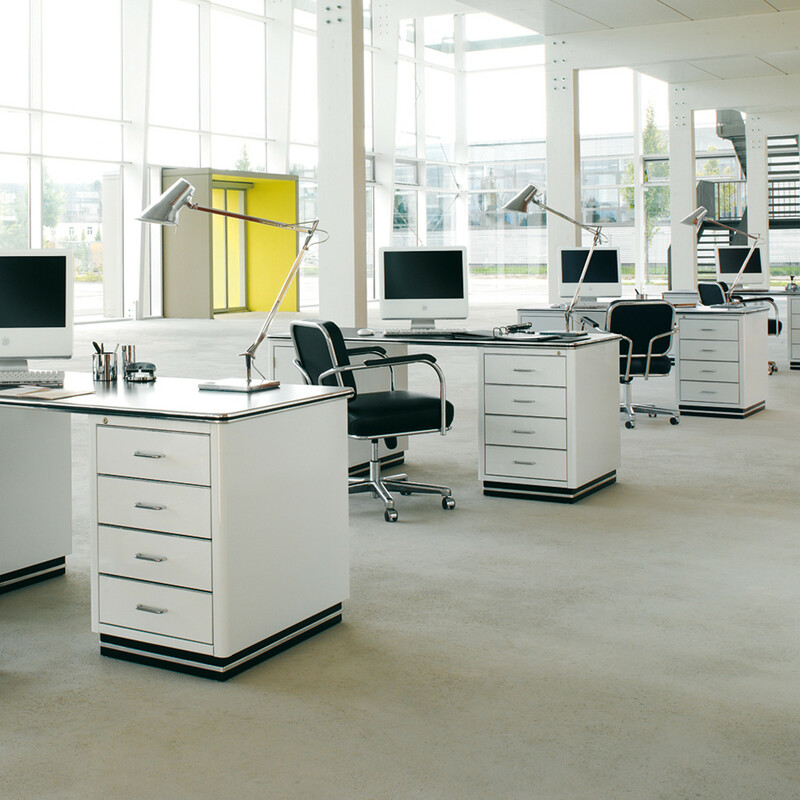 The desk gives a clear message, functional and solid. 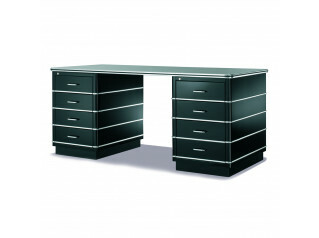 This furniture is durable, including its looks. 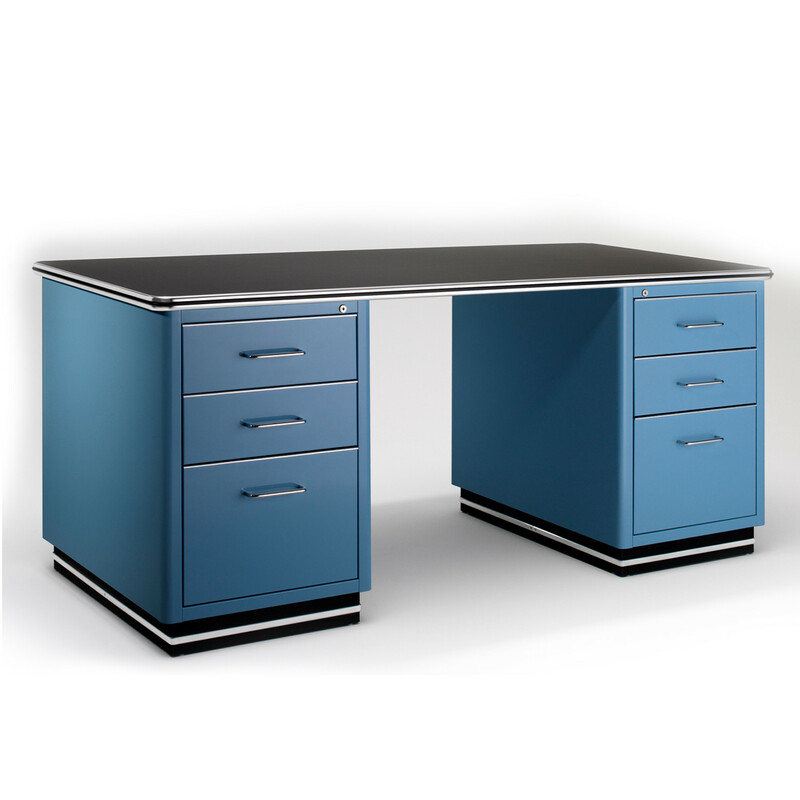 You are requesting a price for the "TB 228 Classic Line Desk"
To create a new project and add "TB 228 Classic Line Desk" to it please click the button below. 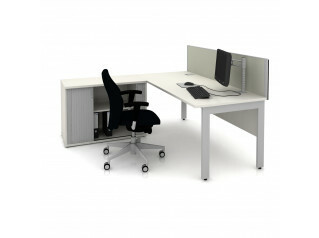 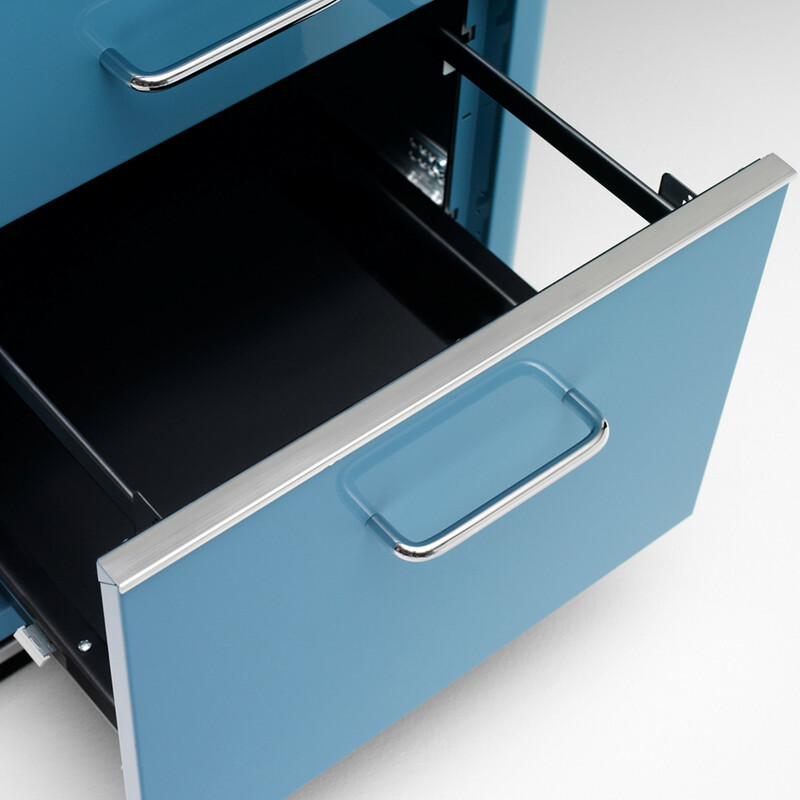 To add "TB 228 Classic Line Desk" to an existing project please select below.